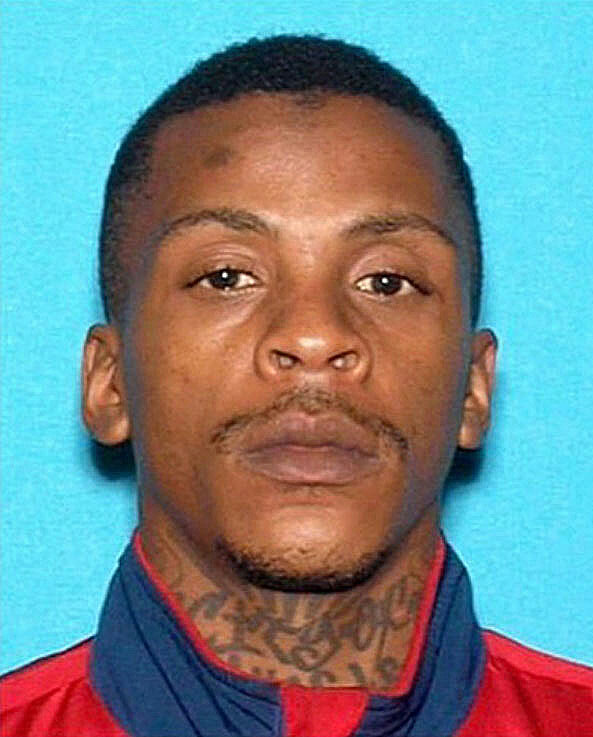 Nipsey Hussle's Suspected Killer Eric Holder Arrested - celebrities life, news, blogs, photos, gossip etc. 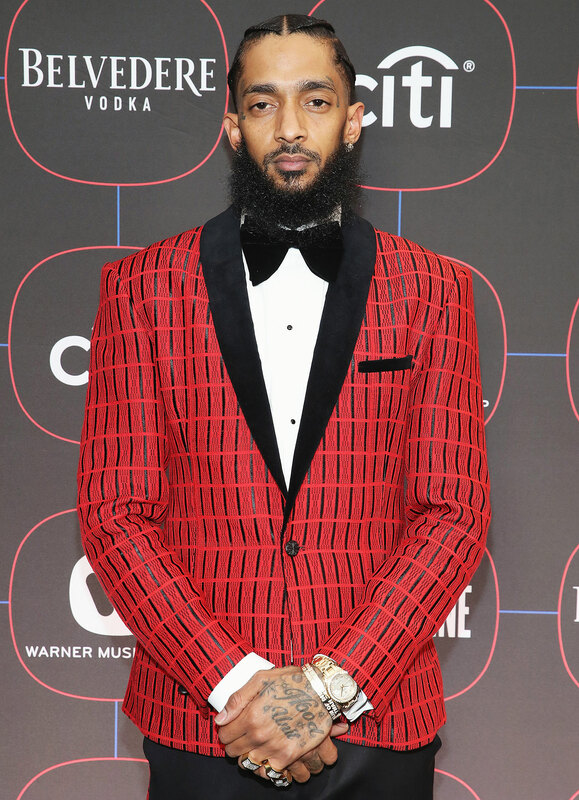 Eric Holder, the man who is suspected of killing rapper Nipsey Hussle, was arrested on Tuesday, April 2, the Los Angeles Police Department confirms. Us Weekly confirmed that Hussle (real name Ermias Asghedom) died on Sunday, March 31, after being shot multiple times in front of his Marathon Clothing store in Los Angeles. He was 33. Holder, 29, was later identified as a suspect by the LAPD. Hussle is survived by his girlfriend, Lauren London, and children Kross and Emani.